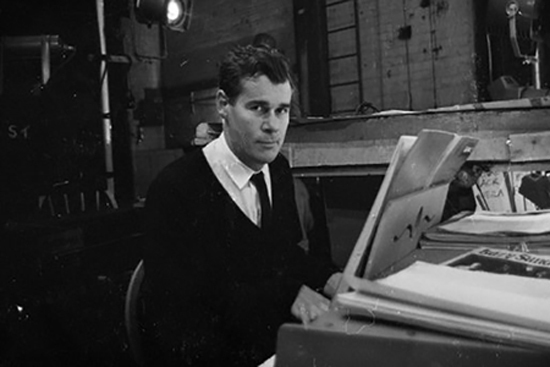 Galt MacDermot, who wrote the music for 'HAIR', during a rehearsal for the London production in 1968.
he didn’t smoke marijuana or drink alcohol, and he had just turned 40. 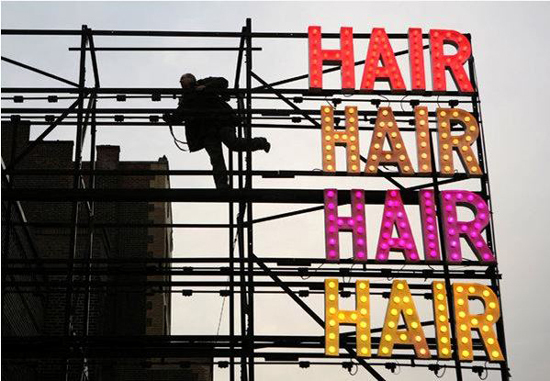 A sign over the Al Hirschfeld Theater promoting the Broadway revival of 'HAIR'. 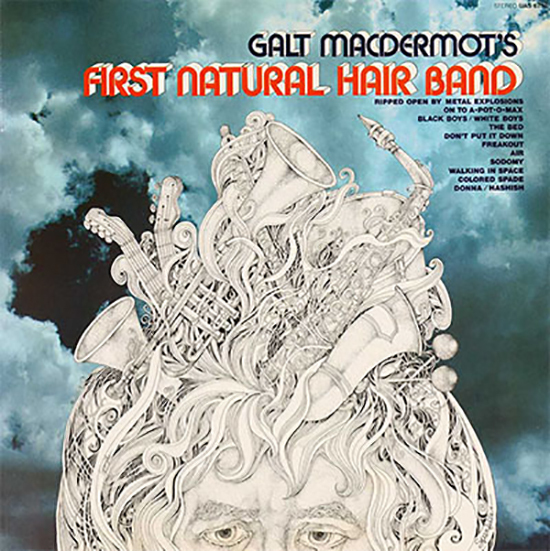 by the Canadian composer Galt MacDermot. At left is the American actress Marsha Hunt. 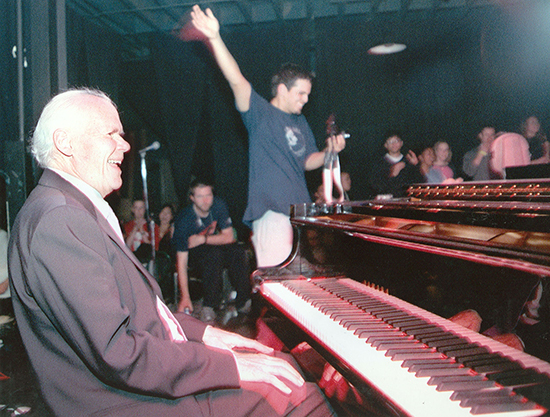 We were just two gentlemen who worked on a show together,but oh, the music he made. 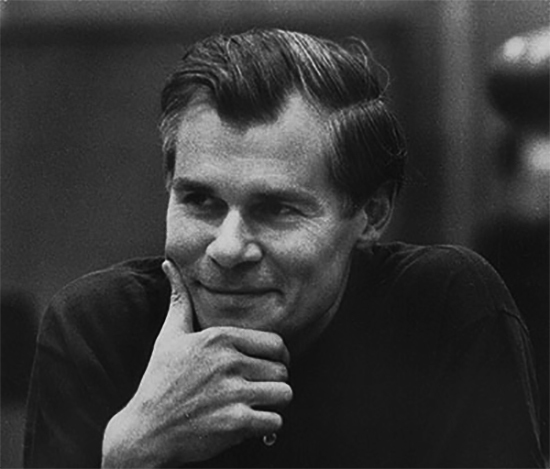 "Ripped Open By Metal Explosions"
'Aquarius', 'Let the Sunshine In', 'Good Morning Starshine'.